St. Luke’s Theatre comfortably seats 174 in a versatile, air-conditioned space. 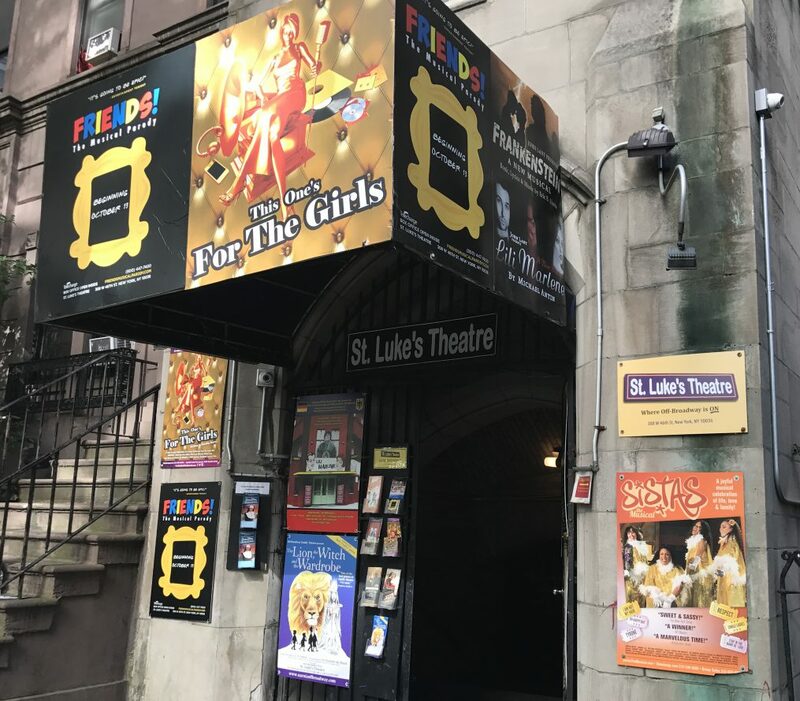 St Luke’s Theatre is located at 308 West Forty Sixth (46) St. 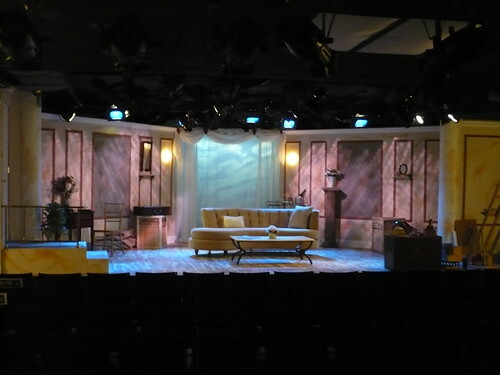 The Rise of Dorothy Hale –set by Josh Iacovelli, lights by Graham Kindred.